Are you still struggling with autoimmune thyroid disease symptoms, despite taking your thyroid medication? It can seem like when you finally get two steps ahead. 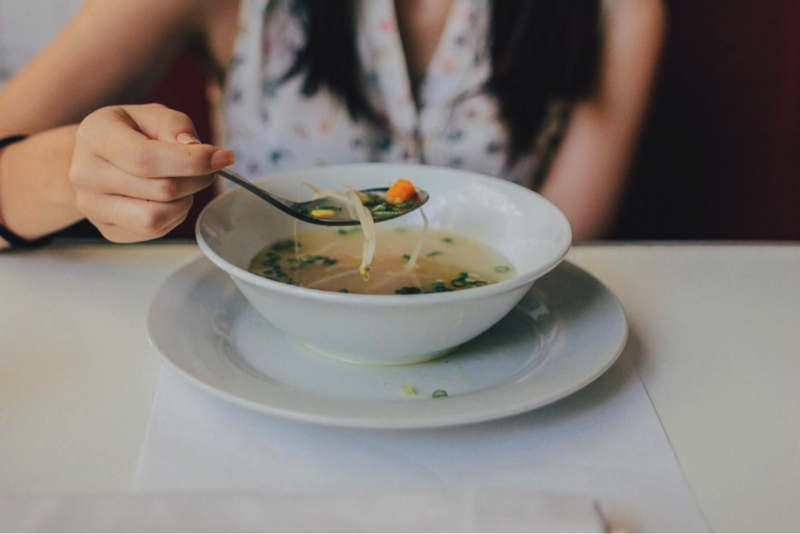 Thankfully, your health doesn’t have to feel like a rollercoaster; in fact, foods can heal the fatigue and many other symptoms of autoimmunity as well as the immune issues themselves. I wanted to take a moment and cover a few powerful foods that you may be missing out on. What is Autoimmunity Thyroid Disease? Hashimoto’s thyroiditis, an autoimmune thyroid disease, causes the immune system to attack the thyroid gland. Thyroid disease usually develops from Hashimoto’s. 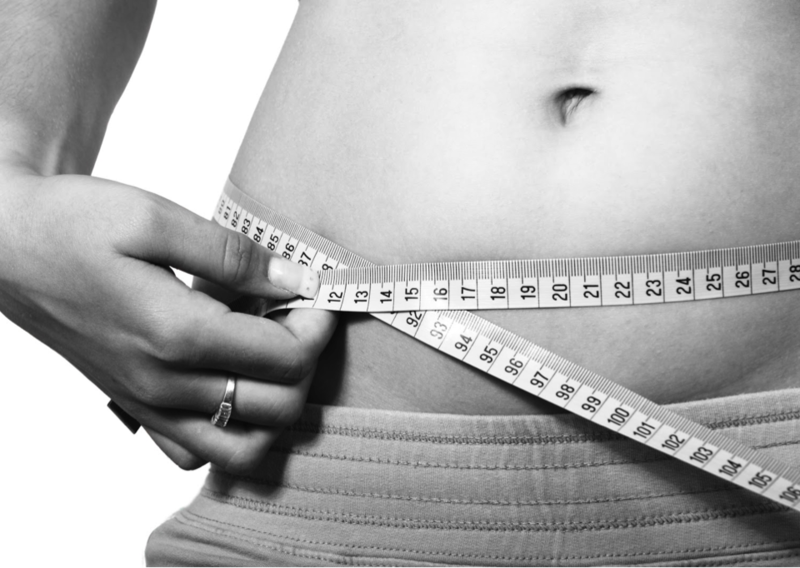 In fact, more than 97 percent of patients with hypothyroidism also have Hashimoto’s. With no discrimination in who develops this autoimmune disease, both males, females, and kids are at risk. 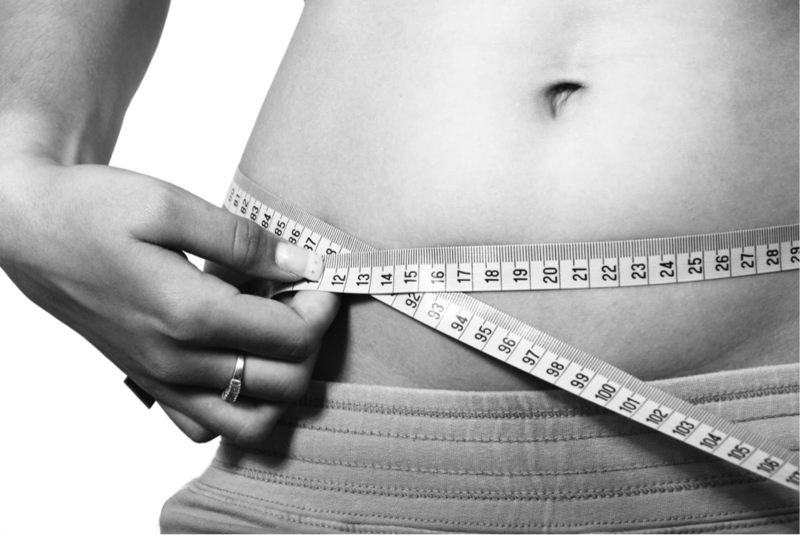 Approximately 25 percent of adults are living with Hashimoto’s. Usually a TPO antibodies blood test is performed to rule out Hashimoto’s and in some cases thyroid antibodies aren’t present but the patient will still have the disease, which leads to more testing to make an official diagnosis. With the benefit of fighting inflammation and leaky gut syndrome, shiitake mushrooms are an essential source of food to easing thyroid symptoms. Additionally, shiitake mushrooms promote a healthier immune function, which could improve Hashimoto’s thyroiditis by reducing chronic infections and improving th1/th2 ratios that are the core abnormalities found in autoimmunity. 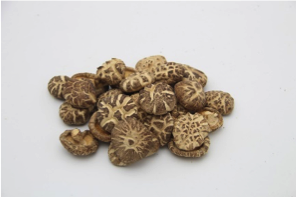 When purchasing shiitake mushrooms, it’s ideal to buy it in a dried source. With its long shelf life and low cost, these mushrooms are an efficient option. The recommended dosage is ½ ounce 2-3 times each week. Brazil nuts have an optimal source of selenium. The thyroid gland is the organ that has the highest content of selenium. 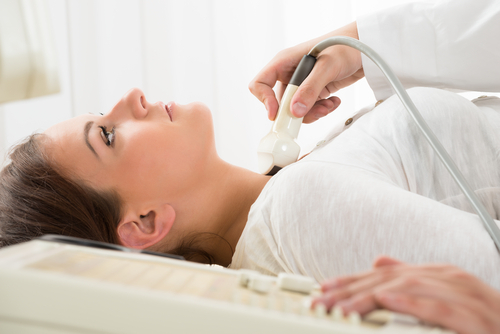 However, several thyroid patients are deficient in selenium levels, which can impact thyroid levels. Consuming just 1-2 brazil nuts per day can provide your body with the appropriate amount of selenium it needs. Zinc is a critical source of nutrients that the thyroid needs to function correctly. Without the appropriate amount of zinc in the body, thyroid deficiency and hair loss can occur. 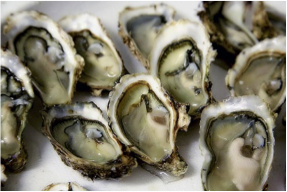 Oysters offer a nutritional source of zinc as they consist of over 50 mg per serving. With the bioavailability in oysters, the body can benefit from the absorption of the positive nutrients. Proper servings per week should be kept at approximately 1-2 servings of 2-4 ounces. The oysters should be canned without cottonseed oil. One of the best kinds of canned oysters is naturally smoked oysters in pure olive oil by Crown Prince. Beatine, an amino acid, is an important nutrient that provides essential benefits, such as fighting heart disease and promoting optimal protein synthesis within the body. An additional benefit of consuming beets is that they support methylation, which is critical to the overall body as it regulates hormones and provides detoxification. MTHFR abnormalities are common in nearly 100 percent of autoimmune thyroid disease patients. The appropriate dosage of beets is 1/2 cup in a cooked or juiced form and servings should be 2/3 times per week. Arsenic is found in some foods, soil and contaminated water. Additionally, you can be exposed to arsenic just by breathing air. The amount of arsenic that people consume each day is approximately 50 micrograms. Because arsenic is a toxic element, excess consumption can wreak havoc on the thyroid gland. 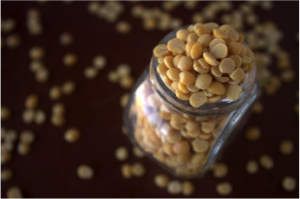 The good news is lentils act as a detoxification agent against arsenic. Suggested dosing is ½ cup of lentils, 2-3 times per week. Fennel is an efficient source of vitamin C, potassium, and fiber. Taking advantage of these powerful nutrients is easy with several options of consuming fennel, such as fennel root, fennel seeds, and fennel tea. According to research, fennel can improve T3 and T4 levels. The suggested dosing of fennel to achieve these benefits is 3-4 times per week. Want to learn more about all things autoimmunity? 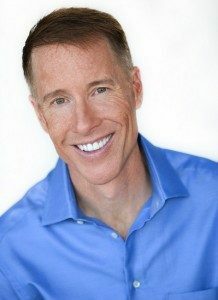 Please join me with Dr. Peter Osborn for the Autoimmune summit.